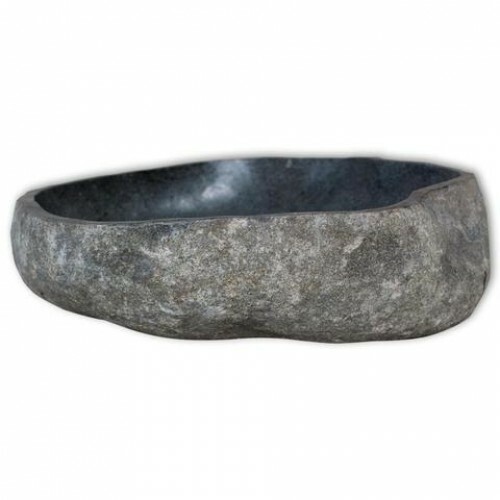 This unique basin is not only a practical sink for everyday use, but also an adornment for your living space. It will definitely suit any interior style. The inner surface is smoothly polished, making cleaning really easy. The drain hole is 4.5 cm in diameter. Please note that no drain is included in the delivery. As this is a natural product, the colour, shape and size may vary per product.